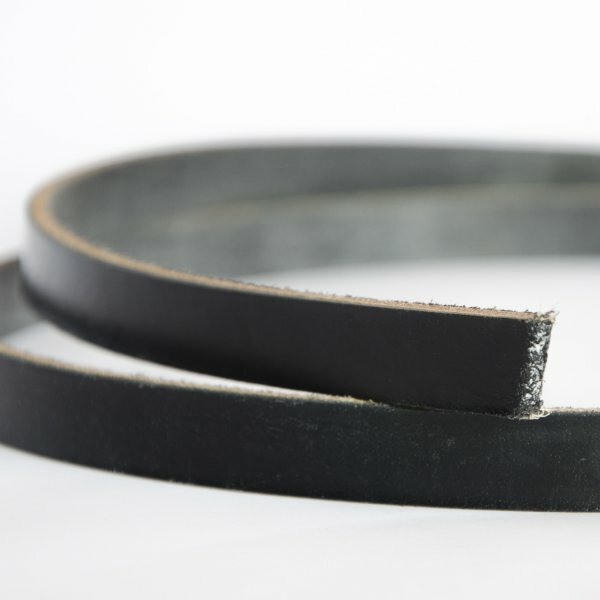 We will cut a strip of our best Black English saddlery leather to the width of your choice, ready for you to use in your leathercraft project. Select your width from the drop-down list. These are unfinished strips that are cut straight from the hide, ie the edges of the strips have not been treated or polished in any way.